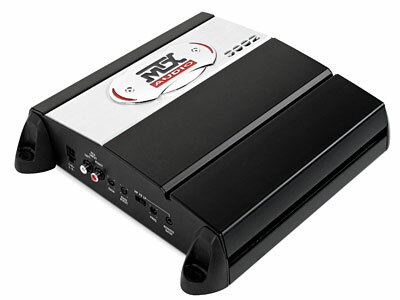 The MXA3002 amplifier has striking cosmetics featuring the chrome, black and red MTX badge placed on a brushed aluminum strip all set atop a menacing black heatsink. Like their legendary MTX predecessors, these bad boys are made to power only the stoutest of audio systems. This new amplifier ensures the highest degree of reliability, performance and ease of installation in a package that can stand up to even the most punishing of mobile audio enthusiasts. The fantastically designed 2-channel amplifier with a high-density chassis moves heat away from the power devices and ensures the amp's reliability. This amp also includes such battle-proven technologies as Intelligent Surface Mount, a circuit board design technique that mounts electrical components directly onto the circuit board. 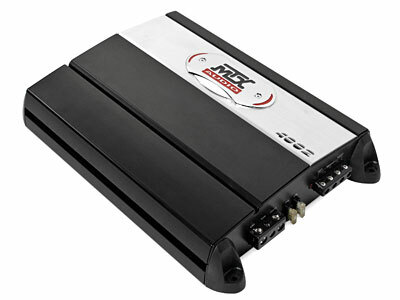 Download MXA3002 Car Audio Amplifier Owner's Manual. 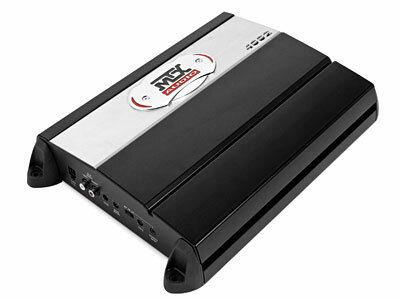 The MXA4002 amplifier has striking cosmetics featuring the chrome, black and red MTX badge placed on a brushed aluminum strip all set atop a menacing black heatsink. Like their legendary MTX predecessors, these bad boys are made to power only the stoutest of audio systems. 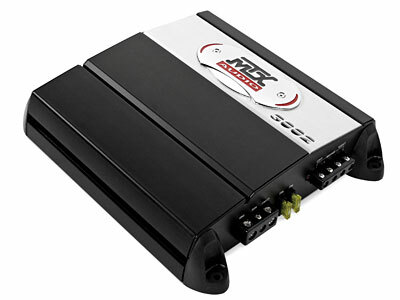 Download MXA4002 Car Audio Amplifer Owner's Manual.